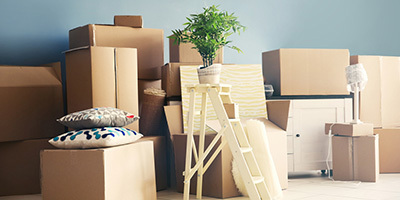 Cleaning and Packing to help make your move stress free! We Pack. We Clean. We Care. Our experienced team of Moving Maids will pack and/or clean your house to take some of the stress out of your move. Our team of careful ladies will wrap and pack your precious belongings into quality cartons for safe transport and also unpack it once it’s at the final destination. We offer professional residential and commercial cleaning services Auckland Wide including bond cleans and ongoing regular cleaning. 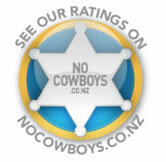 Don’t just take our word for it… See what customers have said on No Cowboys. Moving Maids is a NZ owned and family operated business providing an unparalleled packing and cleaning service. Moving Maids can provide our amazing packing and cleaning services to you anywhere in Auckland. Over 20 years of packing and cleaning experience. Our ladies work to detailed checklists to achieve great results. We’re small enough to care about every single job and every single customer. You’re important to us! Thanks so much for today, it was the best and easiest move I have ever done. I’m so grateful to you and Angela for your efforts and care. Man you guys did a great job. You even did all my clothes, that was a great surprise! Thank you very much! Moving Maids came and did a clean for me a few weeks ago, the rental Company asked who I used as they are very impressed! Thank you! I’m so pleased I chose Moving Maids to help. My landlord was so happy with the clean!